"Talmudic Advice" by Tzvee Zahavy. Recently a friend and mentor of mine passed away after a long illness. We had been close for many years, but in recent times we were estranged after we had a falling out, precipitated several years ago by my friend’s unethical actions. I had ample time to make plans to attend his funeral, but it would have meant that I would miss work for a full day. I decided not to go, and then I was not able to go to the shiva. I did send an email and left a voicemail and sent a card expressing my condolences to his wife and children. The conduct in which a person engages related to mourners always is based on complex personal and social issues. It is made more complicated by the specific conditions that you describe. Rest assured that there cannot be absolute requirements about which relative or friend’s funeral you ought to attend, and under what circumstances you should do so. There always are extenuating factors that you have to respect when you make your decision to go or not to go. In this case there are additional items to mull over. Thanksgiving is upon us and we sing traditional holiday songs at our Thanksgiving dinner. Oh a lone pumpkin grew on a green pumpkin vine. "No silly jack-o-lantern shall I make," he said. "I'm determined to become a useful fellow." and at once he was chosen the winner. but the glory of the pumpkin is the pie. Here's a YouTube 2009 home video of the song -- we don't know the folks -- it sounds like our familiar melody and we heartily endorse it. Several years ago in 1991 I traveled to China and I prayed while touring at the Great Wall outside Beijing. But that was a sidelight to my China trip. The real purpose of my travel to Beijing was to lecture at the Institute of World Religions of the Chinese Academy of Social Sciences and conduct other academic meetings throughout China. In Beijing I spoke to the group of fourteen Chinese academics for ninety minutes through a translator. Few of the scholars there spoke much English. 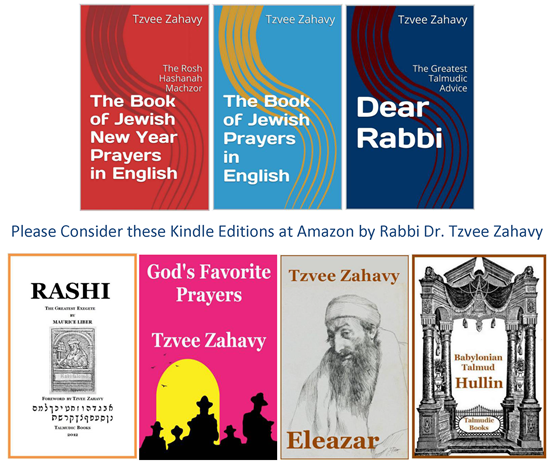 I described in some detail my research on the development of Jewish prayer in the time of the Mishnah and Talmud. Who would think that Chinese professors would be interested in Judaism? Professor Kong Fan, director of the Institute, my host, is a specialist in Confucianism. He is also a seventy-fourth generation descendant of that venerable teacher and happy to hear of my admiration for the teachings of Confucius. Professor Zhuo Xinping, deputy director of the Institute and specialist in Christian Studies and Dai Kangshang, specialist in Islamic Studies, and several other scholars and graduate students contributed to the discussion in this seminar. Through his publications on ancient Judaism and early Christianity Alan Segal has contributed immensely to clarifying ambiguities, unraveling complexities and recalling half-forgotten adversaries. His writing shows the way to cross many boundaries of thought and methodology. This characteristic of his research reflects the openness and ingenuousness of Alan himself, a direct and honest scholar and a treasured friend. I compare here Segal’s Rebecca’s Children with two comparable books and I ask a few perennial and fundamental questions about religious scholars who write about their own religions. The two other introductory surveys of the Second Temple and Early Rabbinic Judaism by Jewish scholars are Shaye J.D. Cohen, From the Maccabees to the Mishnah, and Lawrence H. Schiffman, From Text to Tradition: A History of Second Temple and Rabbinic Judaism.